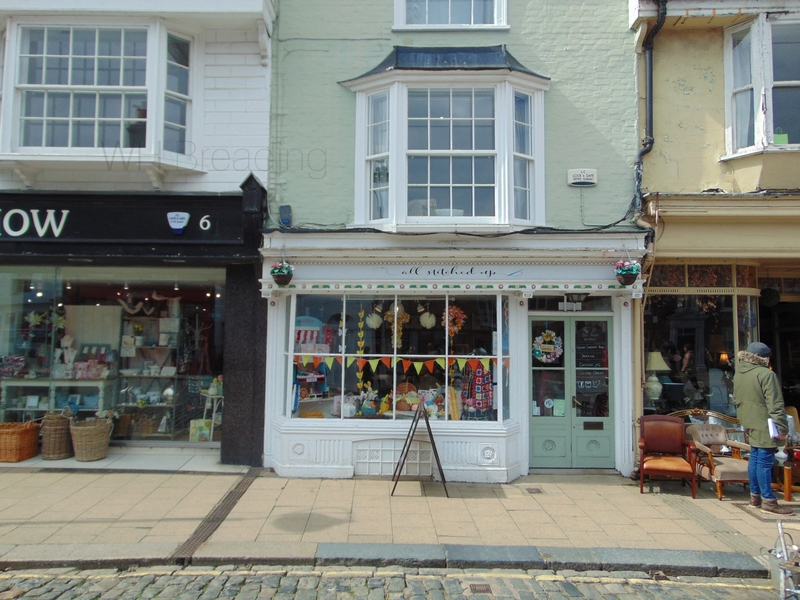 A charming, spacious, prime retail shop situated just off the Market Square in the centre of Faversham. The property, which currently has A1 usage would suit a variety of businesses. The shop comprises a retail area of approx 47m2 with additional cellar storage room and yard area with WC facilities. To arrange a viewing, please contact the office and we will be delighted to assist you. Approx 47m2 and divided into two parts. The main front retail area is approx 32m2 with bay display window onto Court Street, Oak ceiling beams and wall timbers. The rear area of approx 15m2 has a door into the yard where the steps go down to the cellar storage area. A full cellar exists beneath the rear section of the shop after which it narrows down to the front. Light and power is connected and offers plenty of storage/workshop potential. To find out the business rates please refer to the VOA website.